D.C.J. 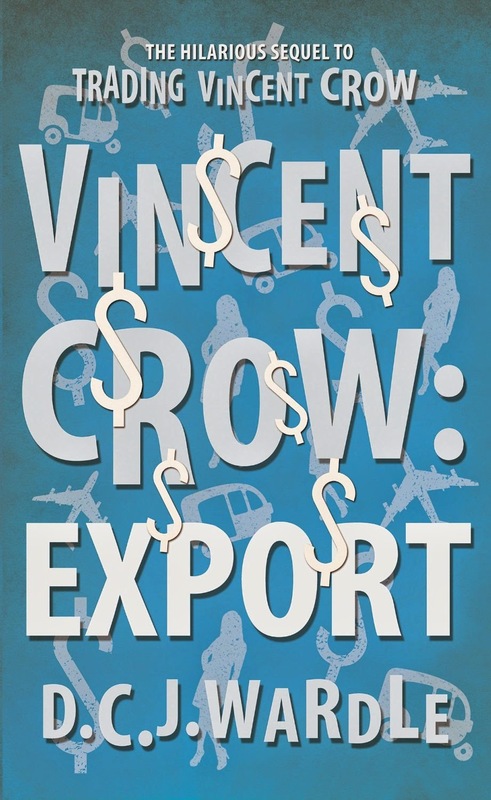 WARDLE is the author of humorous novels 'Trading Vincent Crow' and 'Vincent Crow: Export'. In January 2013 he was author of the month on www.lovewriting.co.uk.